Signed Alfr Thörne and dated 1906. Canvas 42 x 70 cm. 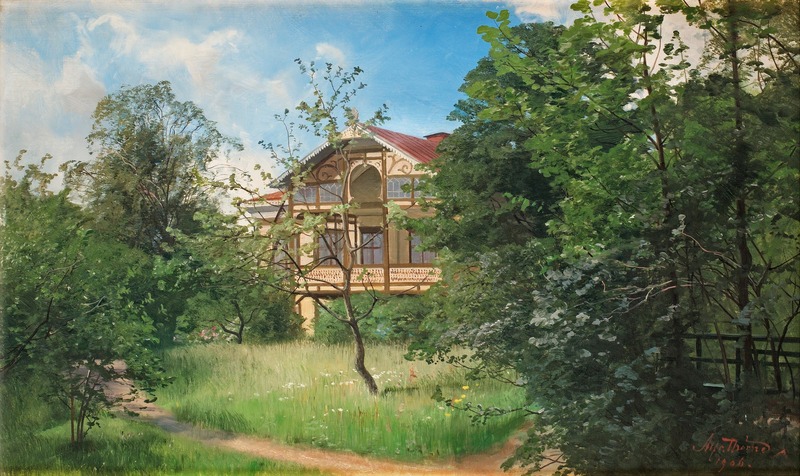 According to text scene from Västerby, Söderbärke. Repaired, canvas needs to be stretched.